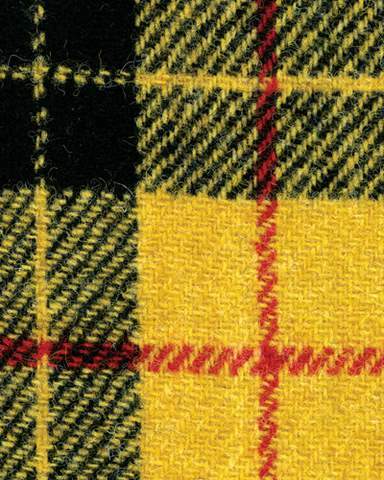 Stornoway Historical Society are holding a talk tonight on the Harris Tweed mills of Stornoway, led by Malcolm Macdonald and Ian Maclennan. The talk will be held in the Comhairle Chamber, Sandwick Road tonight, doors open at 6.30pm and the talk begins at 7pm. This entry was posted in Uncategorized and tagged Harris Tweed, Stornoway Historical Society. Bookmark the permalink.